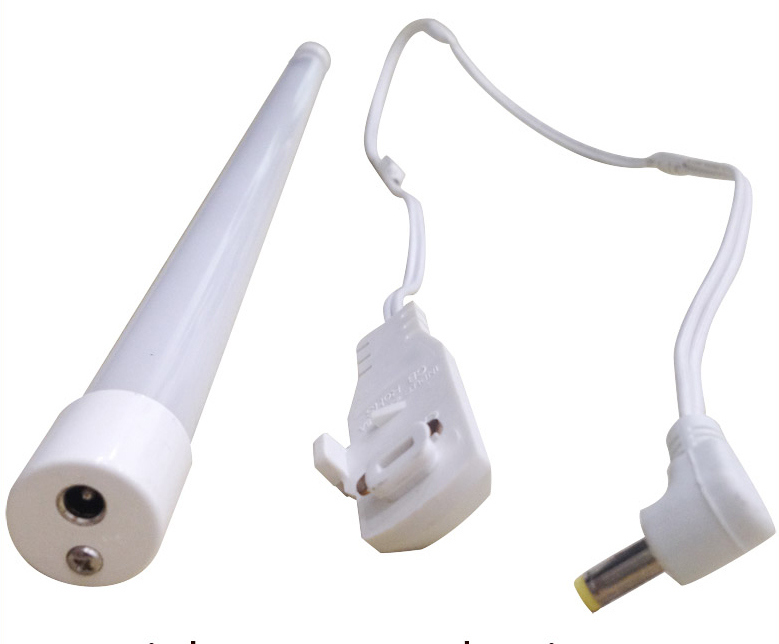 The back of light tube equiped with magnet is more beauty and convience in installation. Can used in supermarket shelves,cosmetic counters and many other comercial places. 1).Â Â 3years warranty, 50000Hrs lifespan. 2).Â Â Round shape with wide beam angle. 3).Â Â No need fixture, and saving labor fee. 4).Â Â Easy for replacement and maintainence. 5).Â Â Two PCB with powerful wattage. 6).Â Â High quality LED chip from TaiWan. 7).Â Â Isolated driver with top quality and very safe. 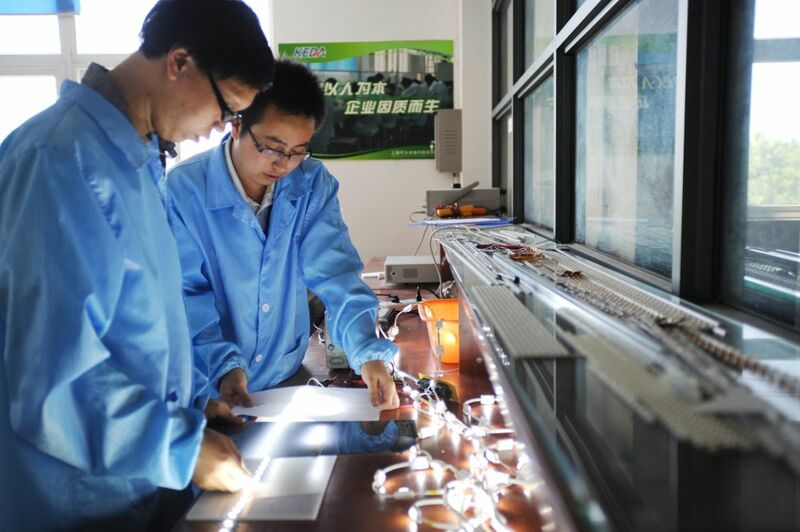 Shanghai Candor opto electronics tech Co.,Ltd was established in 2002, the headquarters is located in Songjing district ,Shanghia, China, with 3Â branch offices in Hangzhou, Beijing, and Shenzhen. 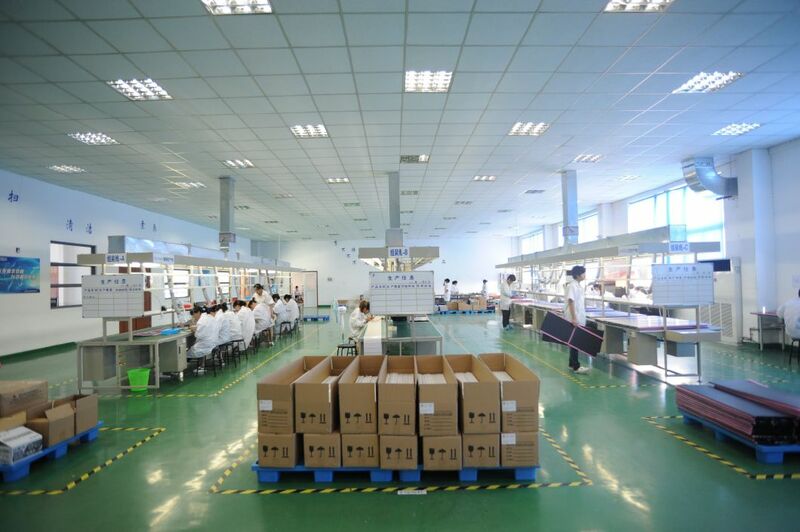 Candor runs aÂ factory of 5,000 sqm, have 65 professionals with aÂ R&D team of 8. 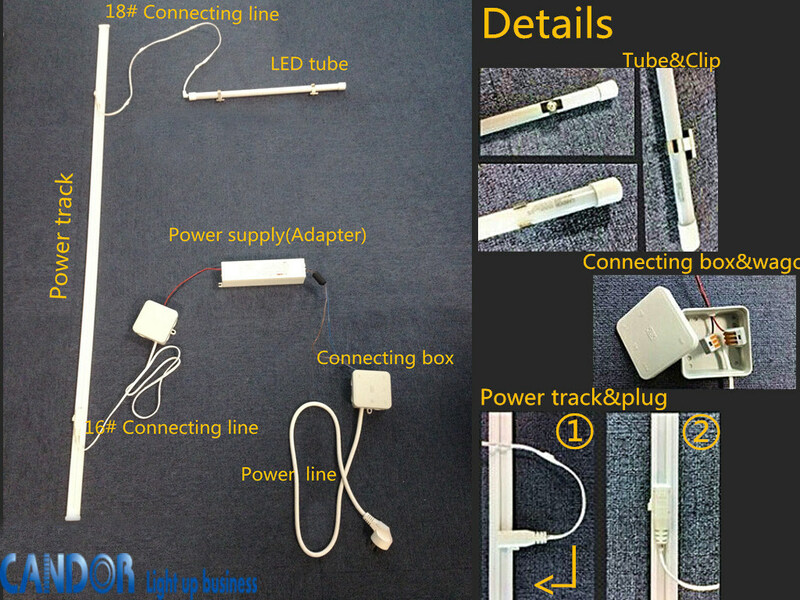 Candor is the leading provide for the retail shelf lighting system. We intiated the new design and technology to off absolute safe and D.I.Y-installation system for the cosmetics shelf area in the supermarket and lifestyle stores. Candor would co-work with customers for the tailor-made design and solutions fo the various shelf style and dimensions. (1). Q: How long is the lead time? for sample orders, normal samples can be sent in 3-5days; for large quantity orders, products will depart from Shanghai within 15-20 days after the deposit received. Â Â A: Leave aÂ message on our website or sent an email ,Â or call +86 021 34023321-8006 directly, we will reply you ASAP. (3).Q: Can you customize products? Â Â A: Yes, products can be customized according to your requirements. MOQ will be different depending on products available or not. (4).Q: What about the warranty? What if the products go wrong? Â Â A: All our bulbs and tubes have at least 2Â years warranty, should you have any problems, please contact us directly and we will do our best to solve it. (5). Q: What about the payment terms? Â Â A: 30% T/T deposit before production, 70% T/T balance before shipment. (6). Q: How long should your led light serves? Â Â A: The lifespan of aÂ led light is decided by the quality of power supply and chip. With good chip and power, our bulbs and tubes can serve 50000Â Â hours. (7). Q: What certifications do you have for your products? Â Â A: Our main market is Europeand NorthÂ Â America, so now all ourÂ Â tubes are CE RoHS listed. As we are expanding the business, we will get our products UL CCC certificated next years. (8). Q:Do you sell accessaries? Â Â A:Yes,all accessaries can be sold, please contract us for further details. (9).How do you control the quality? (10).Q:How to start the business? Â Â Â A:We recommend you our product according to your requirement, if you are satisfied with that, then you make aÂ trail order or sample order to check the quality, if all ok, you can place an order then. Welcome to your any good news and questions !